Social Media is way too fu#&! @% cluttered. There, we said it, and that's why Bushwick Daily has partnered with cool new sports app Go Baller! which in order to be launched (soon!!!) needs a little help from you, folks. Each time you vote for Go Baller! through Bushwick Daily contest widget (below), you enter a contest for a fab vintage bike from Bushwick's Harvest Cyclery. 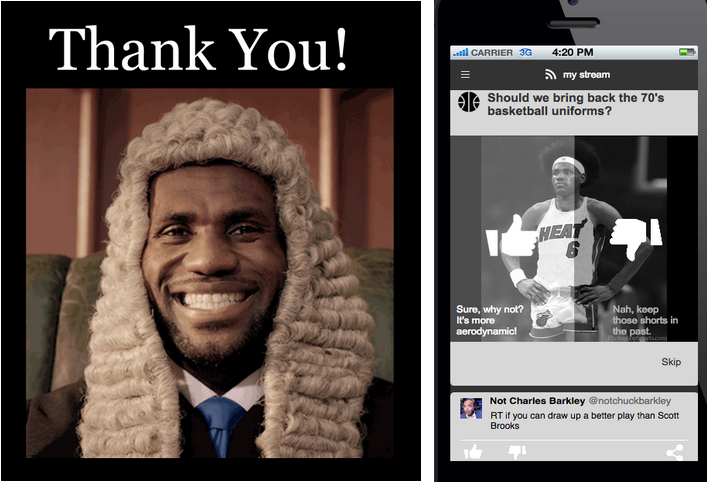 Go Baller is THE answer to social media clutter! 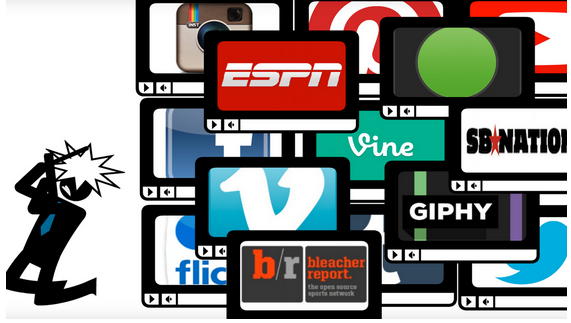 We gather only the most viral sports content on social media -- the Vines, the videos, the memes, the GIFs -- and put it all in one stream, personalized and packaged for YOU. Go Baller is a finalist to win a 20K grant that will help us launch our app in December! We will start with curating NBA basketball, then scaling to other sports and eventually all topics like food, music, fashion, technology and breaking news! 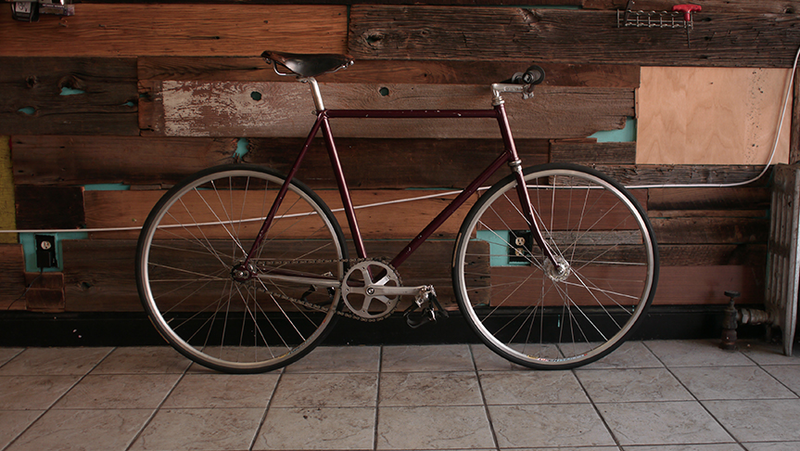 Each time you vote for Go Baller, your name will be entered to WIN A FREE VINTAGE BIKE courtesy of Bushwick’s own Harvest Cyclery! You can vote as many times as you want, so vote early and vote often! 3 - Enter your email address in the widget so that we know who to contact if you win! 4- You can vote as many times as you want!! P.S. Wanna know more about Go Baller? Check out our prototype here or connect with us on Instagram here. Wanna be an app tester? Email chris@goballer.com and we’ll get back asap!